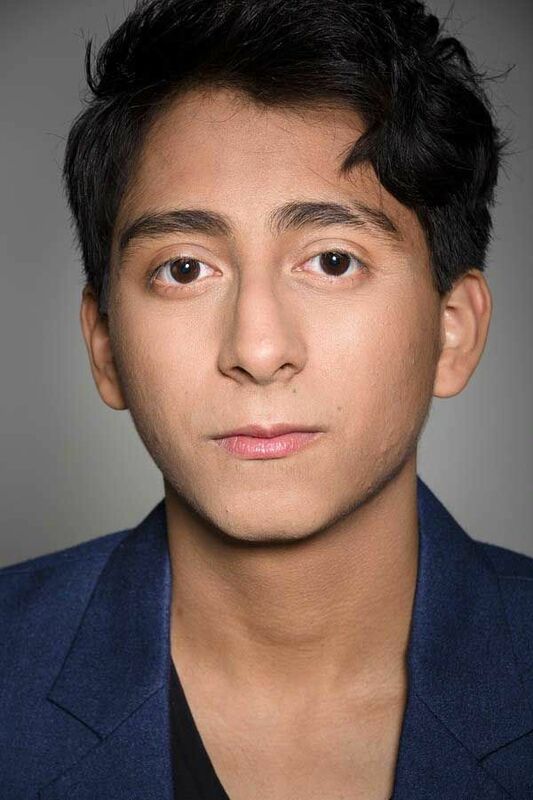 Tony Revolori was born Anthony Quinonez, with which he was credited in his first film The Perfect Game. The California native of Guatemalan descent broke out in The Grand Budapest Hotel. Revolori stars in Dope, The Fifth Wave and Umrika.